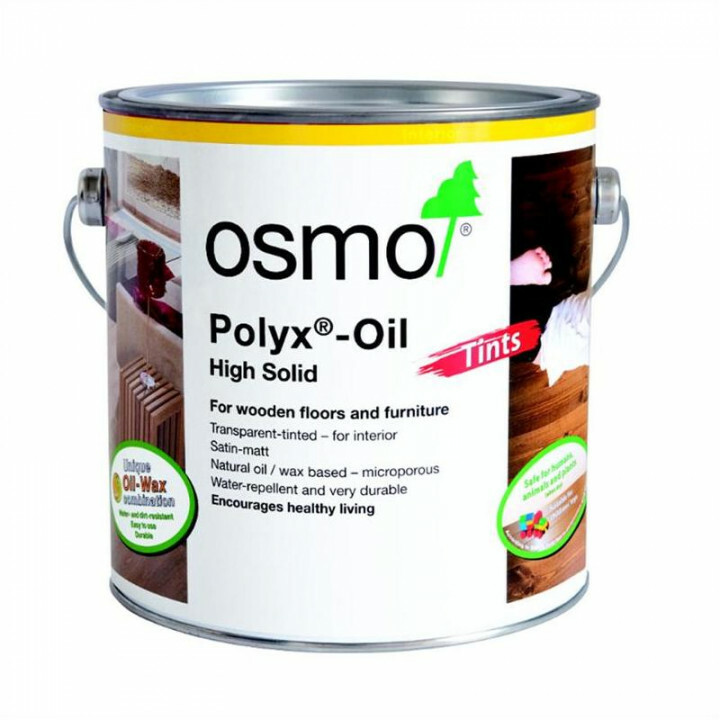 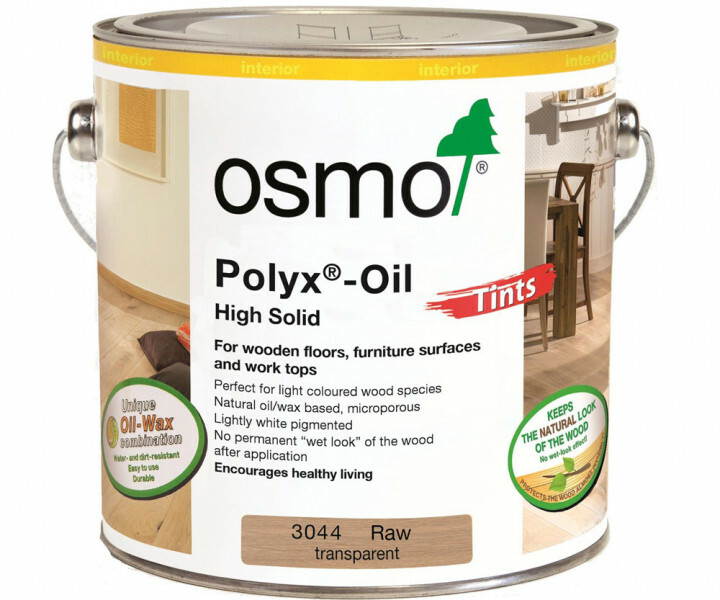 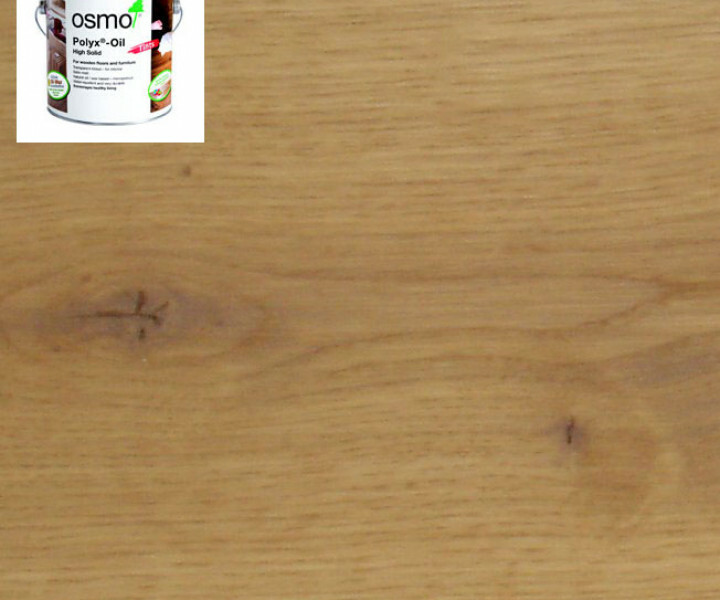 The Osmo Polyx Oil Tints range, formerly known as Osmo Colour Foundation, offers a high quality eco friendly coloured foundation for all floors and interior woodwork and furniture. 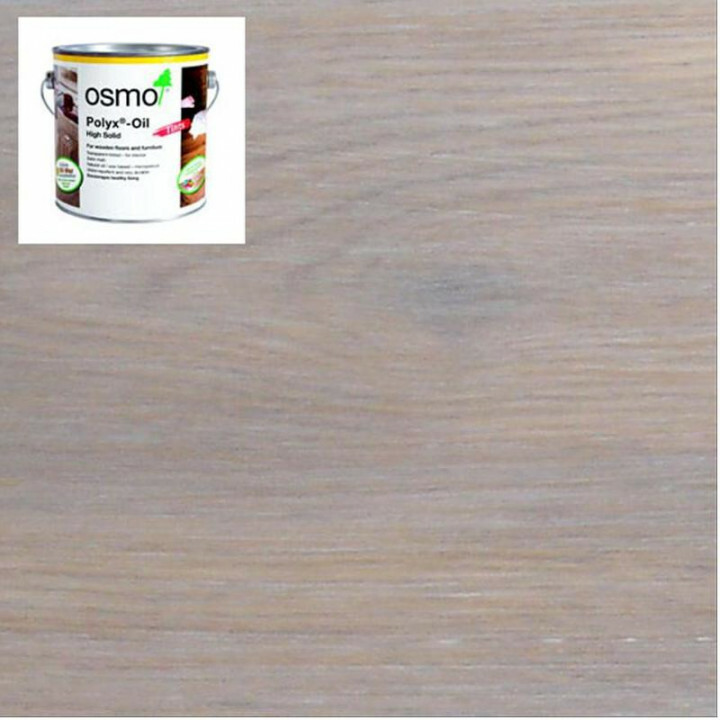 It is available in eight colours, honey, amber, terra, white, silver, gold, graphite, and black. 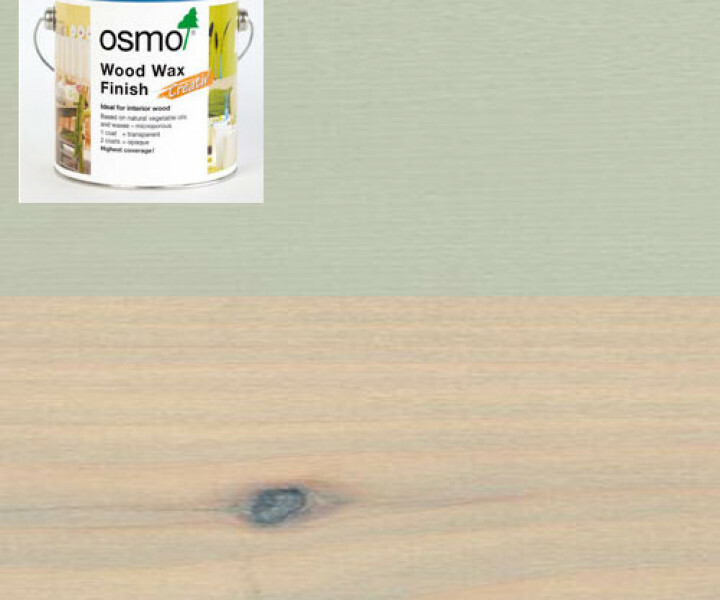  The Osmo White Foundation is particularly suited to achieving a subtle lime washed effect and can even be used to keeping the light natural raw oak colour by using a wipe on wipe off technique.